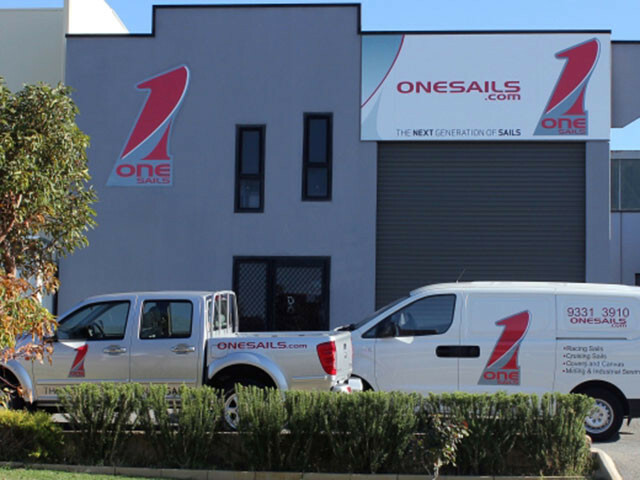 OneSails Perth is a state of the art facility situated within 20 minutes of all Swan River based clubs and 10 minutes from Fremantle. In December 2004 this new specialised 380 sqm loft was purposely fitted to ensure a comfortable, efficient environment capable of producing and servicing world class products. 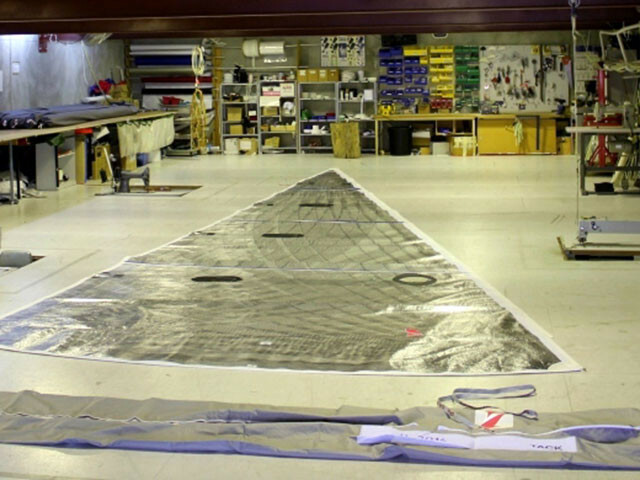 The multi-level, air conditioned facility ensures sails are designed, engineered and built to the most rigorous of standards and meet demanding quality controls. 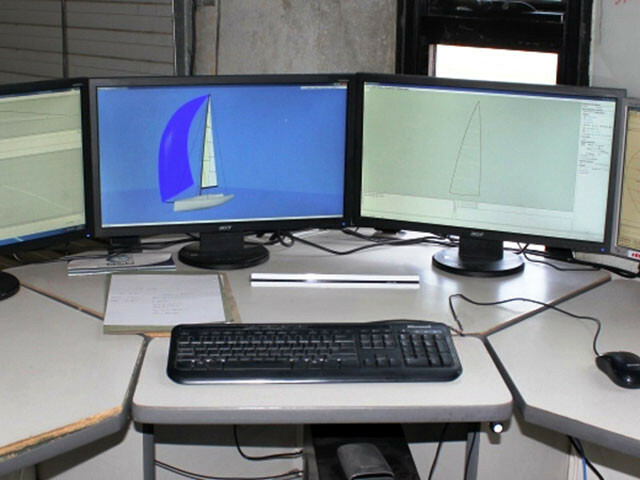 Our services also include repair services and design consultation for all types of sailing boats, from dinghies through to super yachts. Our product range is extensive, covering the full spectrum and includes our exclusive patented 4T FORTE™ composite membrane continuous fibred sail technology that can be adapted to any size or type of yacht. Rees HowellLoft Manager. Rees joined the team in 2007 and his professionalism and is known for his meticulous attention to detail. Rees is a very accomplished sailor and has numerous victories in dinghies, one design, sports boat and offshore racing. He has competed in many prestigious races including several Sydney to Hobart races and Fremantle to Bali races (twice winner). Sarah WareMarketing/IT. With a background in IT and business management Sarah provides invaluable support to the OneSails Australia network. Her responsibilities include marketing, customer support and project management. Sarah is an experienced sailor having cruised extensively in Europe.